Y camps help children learn new skills, explore hidden talents, develop friendships and create lasting memories. Neighborhood Day Camps offer campers fun themed weeks and activities in 4 locations across the city. 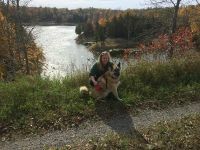 At Camp Otonabee, a sprawling outdoor centre in Dunrobin, ON, campers can choose day or overnight options while engaging in outdoor activities at a traditional camp. 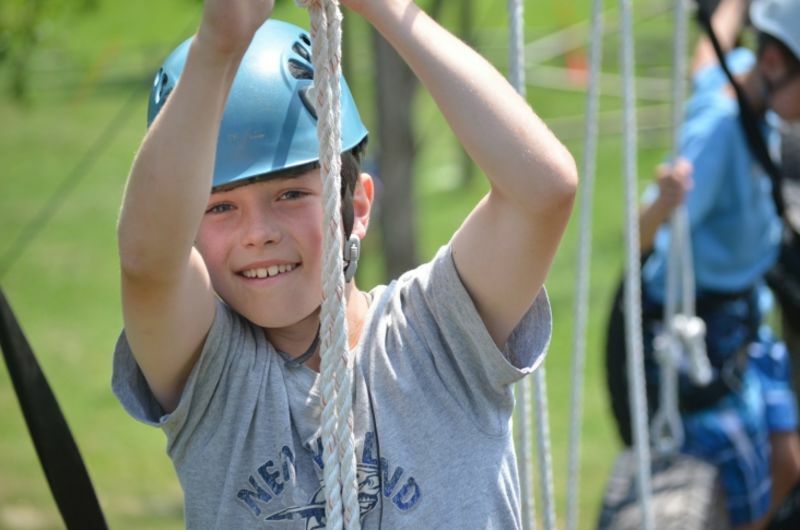 There’s more than a few reasons why the Y programs, particularly around camping, are so highly regarded, and the camps offered by YMCA-YWCA of the National Capital Region are exemplary of all of them. They are age appropriate, providing opportunities to grow up within them, from day camps through to long-duration tripping and leadership training. All the camps are fun, to be sure, but they are also about growing into roles of responsibility. The values of the Y programs, too, are a draw, based in the tripartite focus on mind-body-spirit. Expert leadership, inclusive programming, a wealth of programming, and a nice constellation of facilities. There’s simply a lot to love. Camp is a place for everyone. Belonging isn’t just a word to us, it’s a way of life. I’ve spent my entire adult life working in camping for a very clear and distinct reason – I can see the impact that we are able to create. For over a decade I have worked in both overnight and day camping programs at a variety of different YMCA’s across Canada. I’m drawn back to the National Capital Region Y because I can see that we are accomplishing something special here. Whether you’re at our Neighbourhood Y programs or if you’re visiting us at Camp Otonabee, you will make connections with others and find growth as a camper. A new skill, something you didn’t know you were capable of, learning to be more respectful or caring, the changes we see and are able to encourage are endless. To do this while instilling a love and passion for the natural world at the same time, now that is something truly exceptional! Interested in YMCA-YWCA of the National Capital Region?